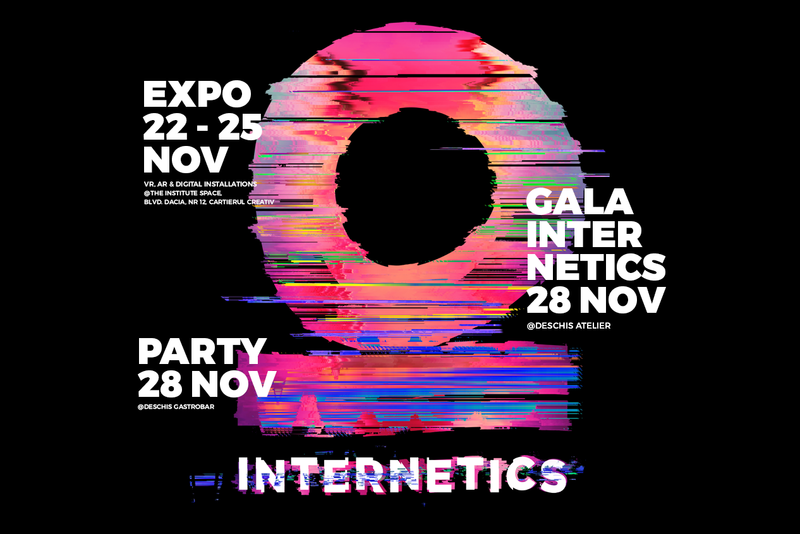 Internetics 2018 - the festival dedicated to branding, marketing and online advertising - will be rewarding the best creatives on November 28th, during the Awarding Gala at DESCHIS Atelier. The celebration will continue with an after party which will take place at DESCHIS Gastrobar. "Internetics is truly benefic to this digital marketing industry we are part of. It is an honor for me not to only be a judge in the competition, but also to be host of the Gala. I am eager to celebrate and reward the success of those behind the campaigns, of those who managed to create an aspirational digital component for the communication field in Romania. I wish the best of luck to every team that joined this competition!"